No this is no photoshop you’re seeing. There’s a remarkable trend happening in Japan. 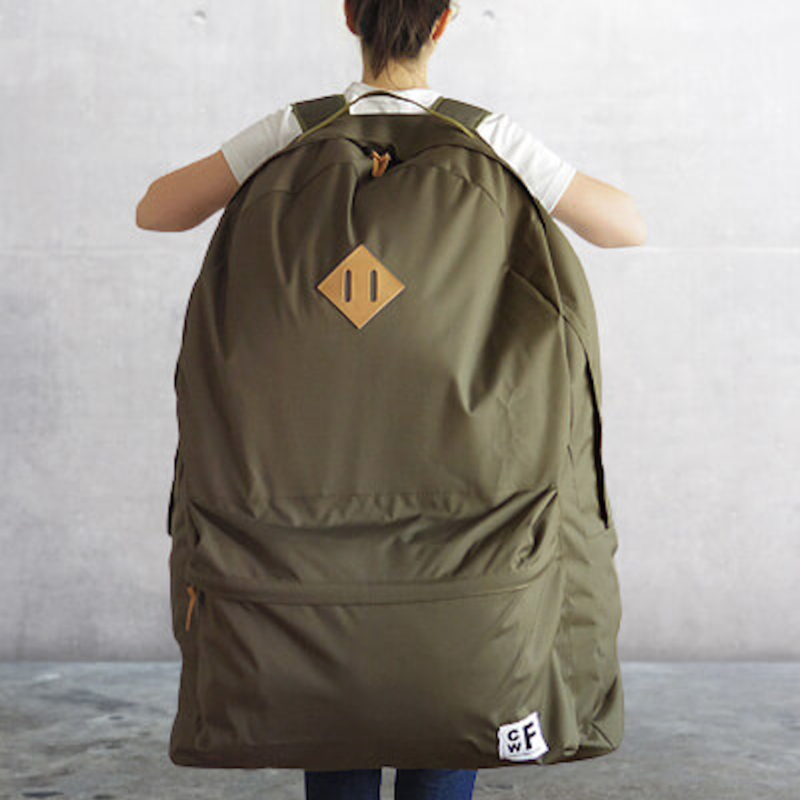 This is a giant backpack. I’m not talking giant as in covering your entire back. No, this backpack almost reaches till the ground. This ‘Backpacker’s Closet’ backpack by design brand CWF sold out in no time. This bag is able to carry everything for an entire family going on holiday for a couple of weeks. 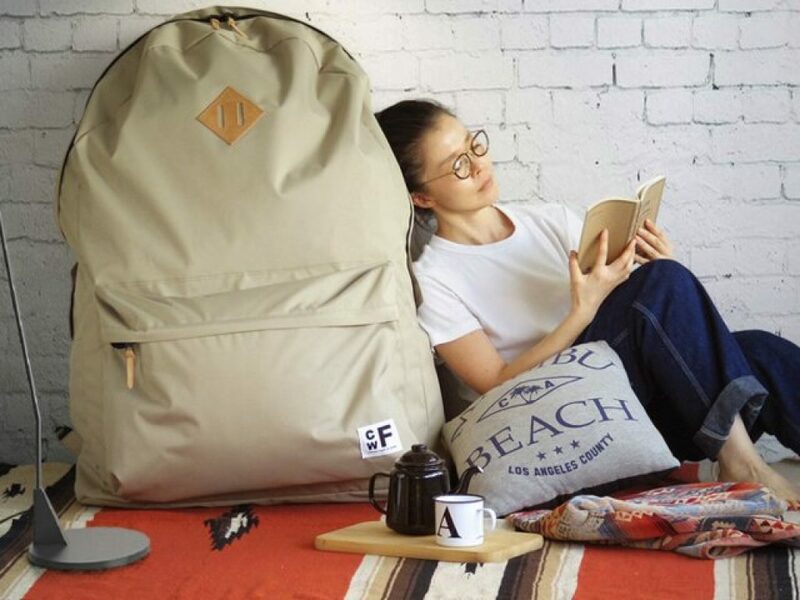 What is this enormous backpack? Manufacturer CWF intended these backpacks to be used for camping. They’re able to store all your camping equipment and clothes. You can also simply put this backpack somewhere in your house, to double as a wardrobe or a novelty accessory. Or fill it with some pillows to create your own bean bag. I personally would love to take this one out on the street on my commute. It’s an eye-catching bag that goes against the tiny backpack trend we have been seeing lately. Where can I buy the CWF Backpacker’s Closet? 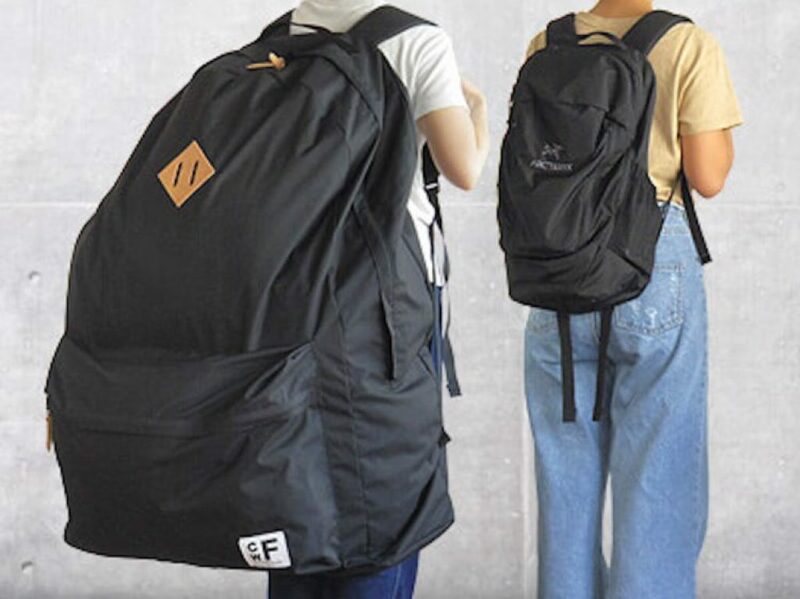 This oversized backpack is sold in Japan from Plywood.jp. Outside of Japan you’re able to buy this from the link below.